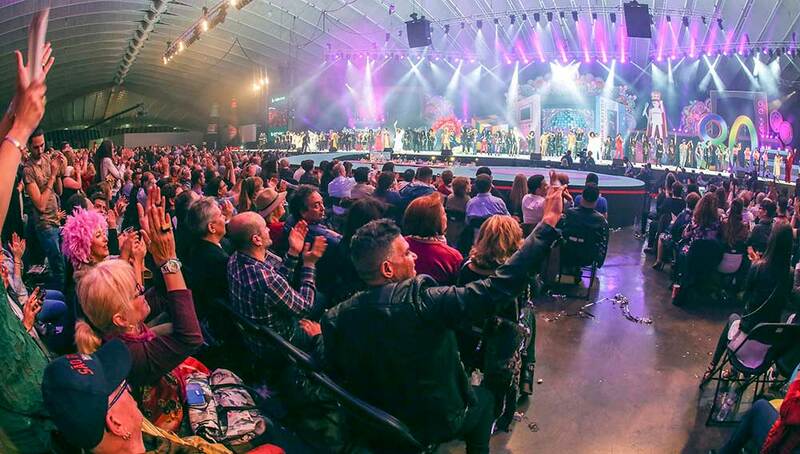 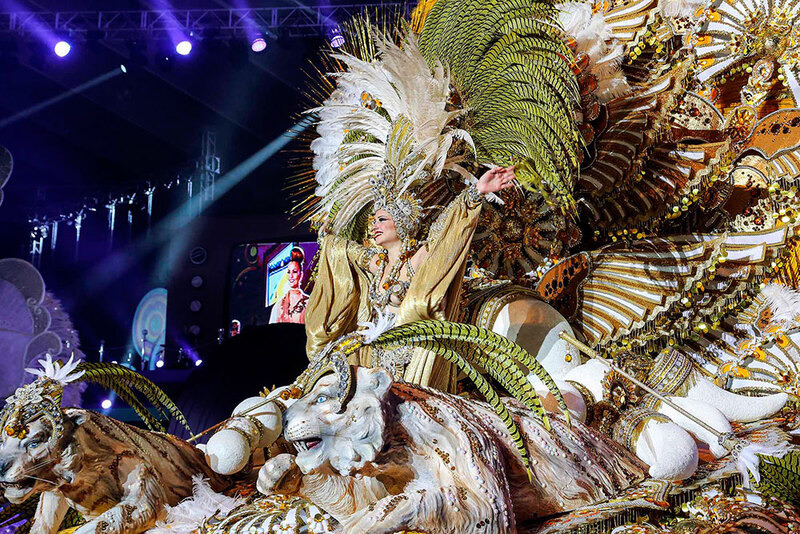 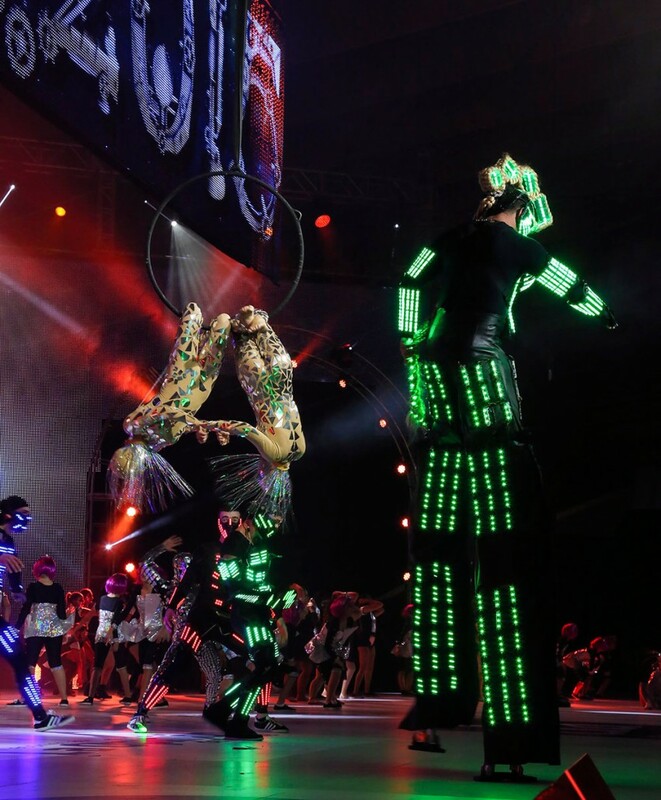 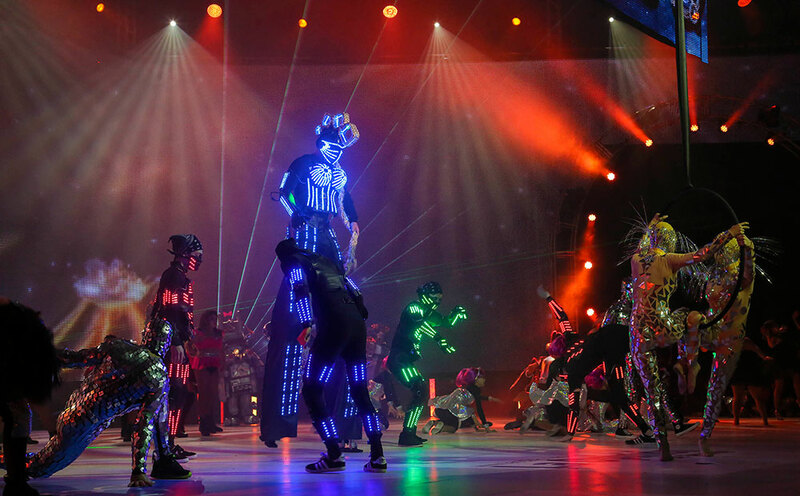 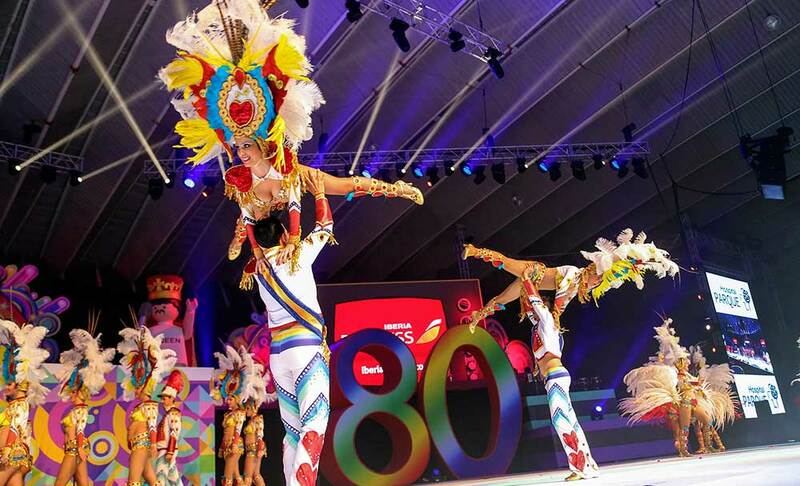 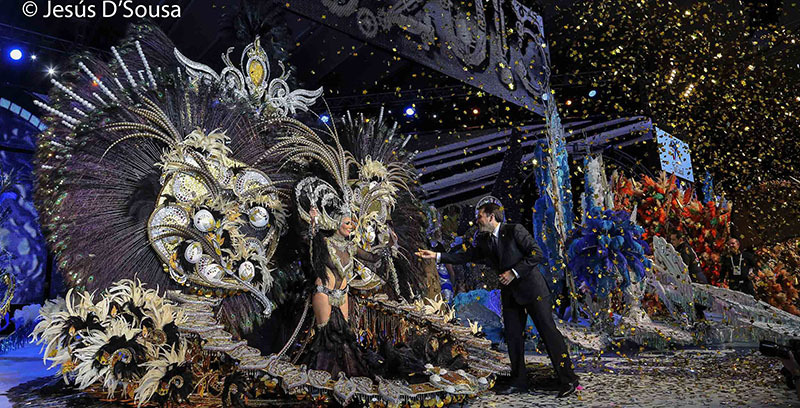 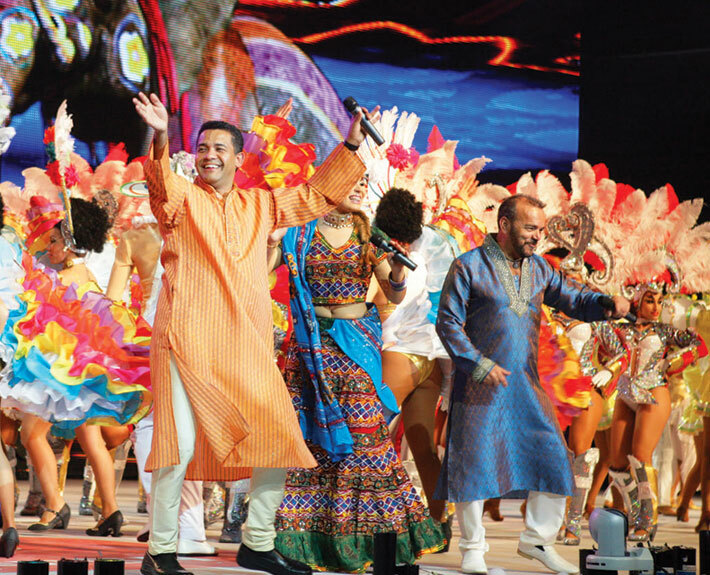 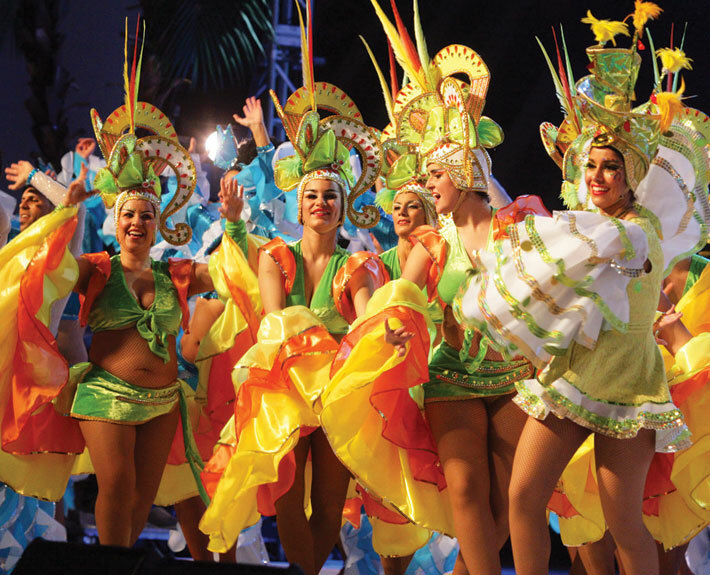 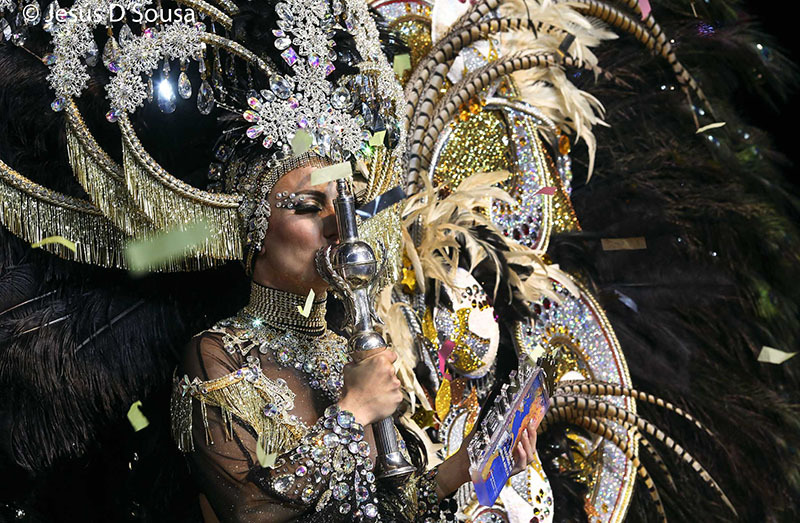 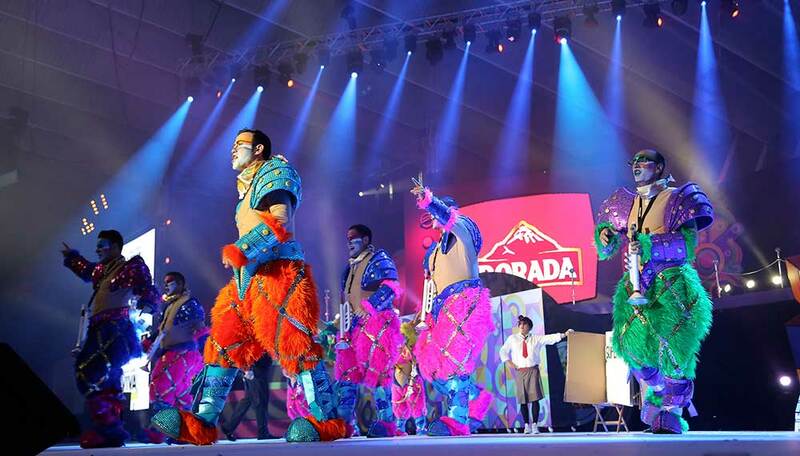 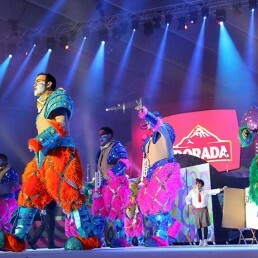 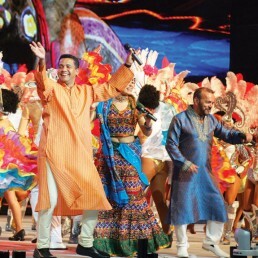 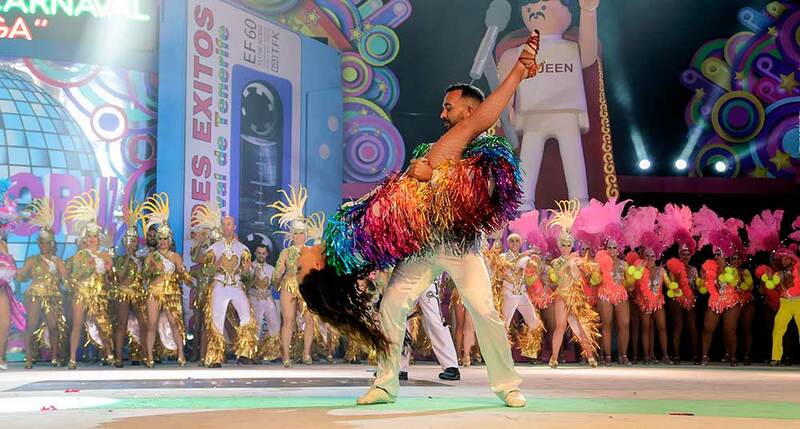 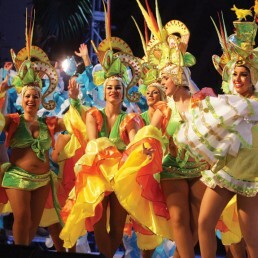 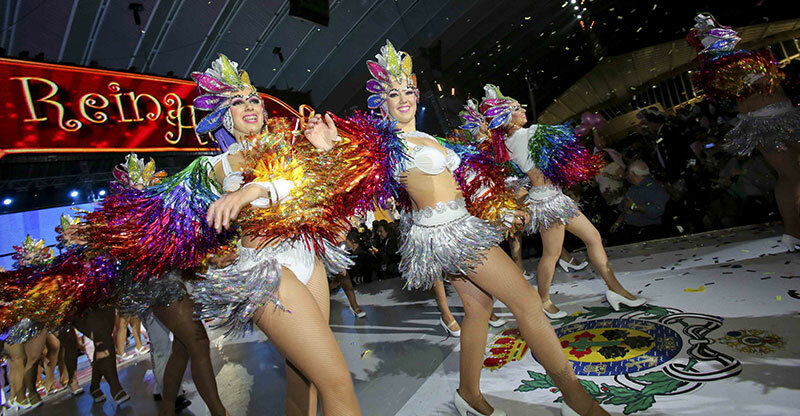 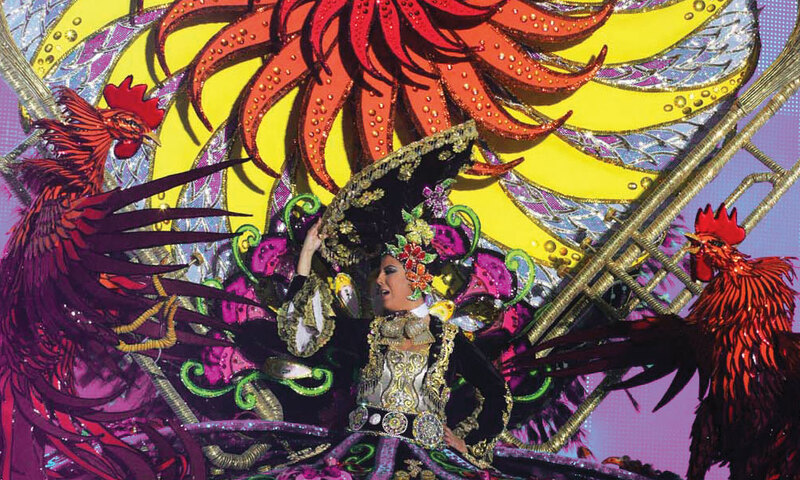 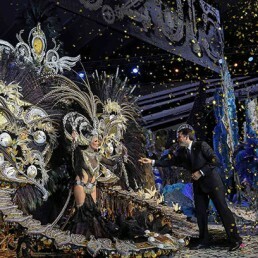 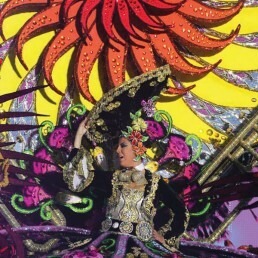 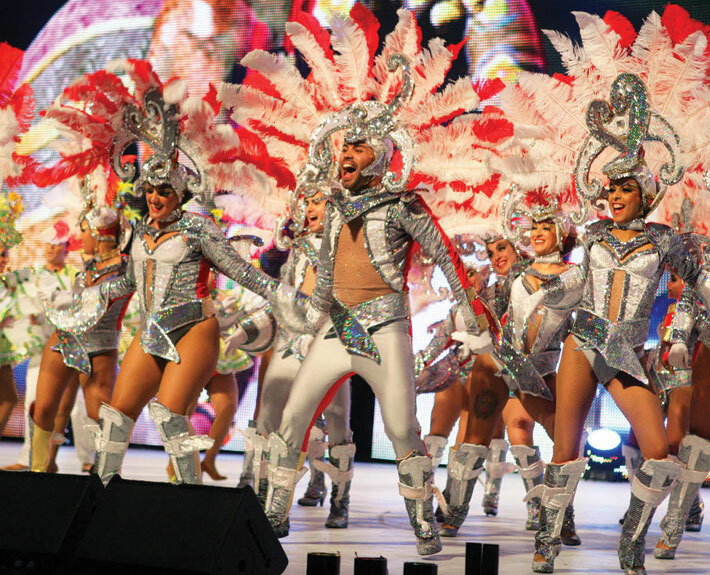 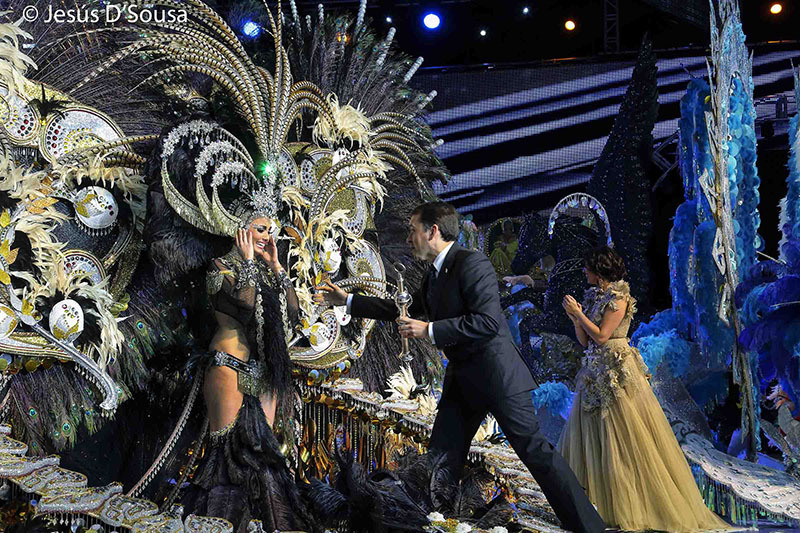 The Gala to elect the Santa Cruz de Tenerife Carnival Queen is the highlight of the Carnival. 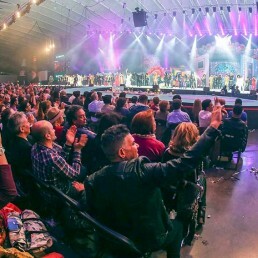 It is considered to be so important that thousands of journalists from different media around the world attend to inform worldwide about it. 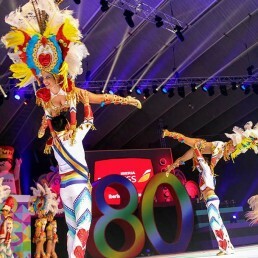 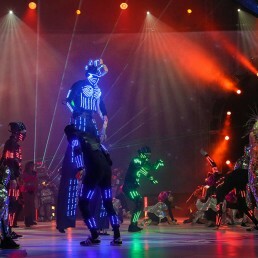 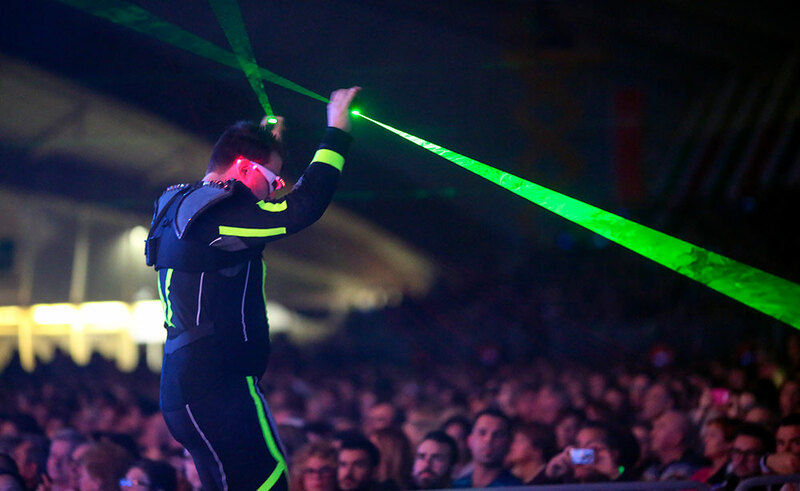 Televisions compete for every minute of the show, and national and international channels take shots to broadcast extensive reports of the event in many countries.